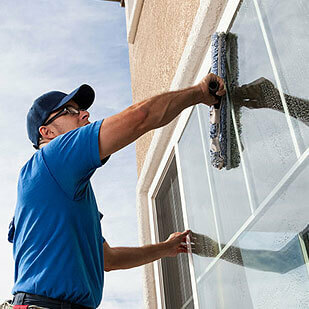 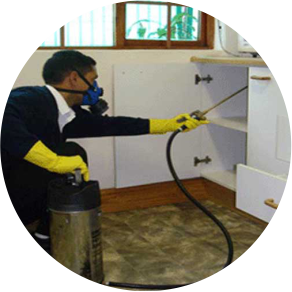 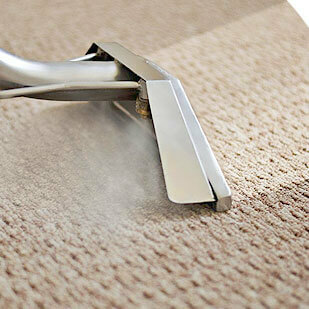 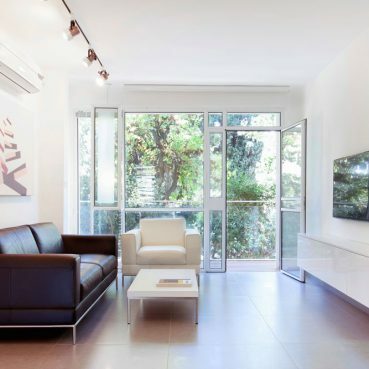 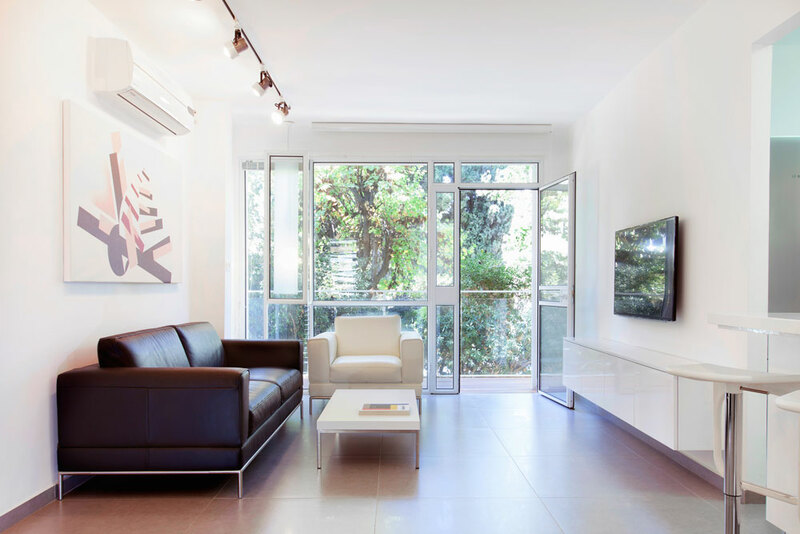 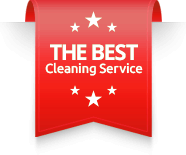 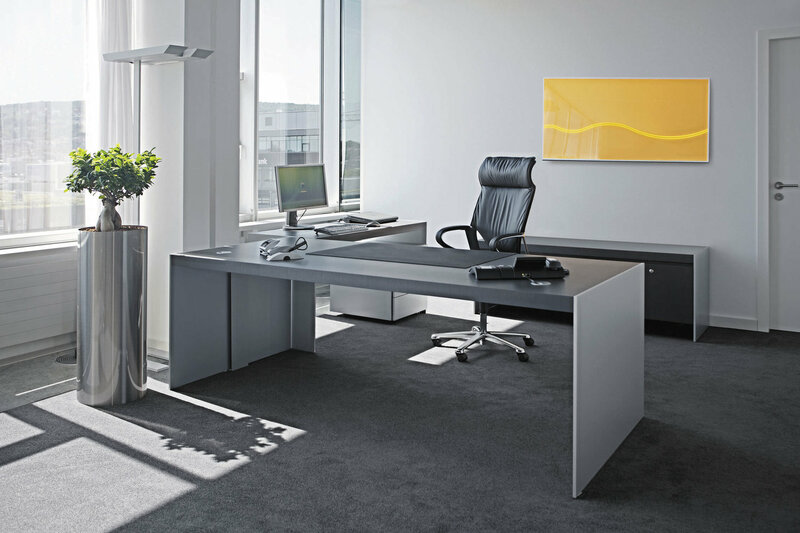 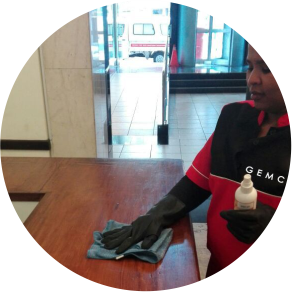 Our excellent service record has presented us with the opportunity for expansion, and as such, Gemcape is now proud to offer a broad spectrum of hygiene services, which include contract or once-off cleaning, deep-cleaning, window and carpet cleaning. 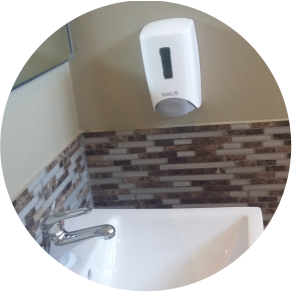 The hygiene division services include Air Fresheners, Sanitary Bins and all other dispensers found in public toilets such as toilet roll holders, soap dispensers, hot air hand dryers and various towel dispensers – linen towels, auto-cut and folded paper towels, as well as urinal and seat sanitisers. 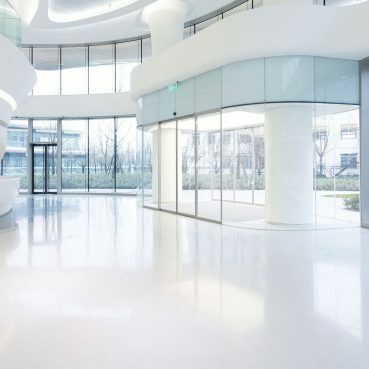 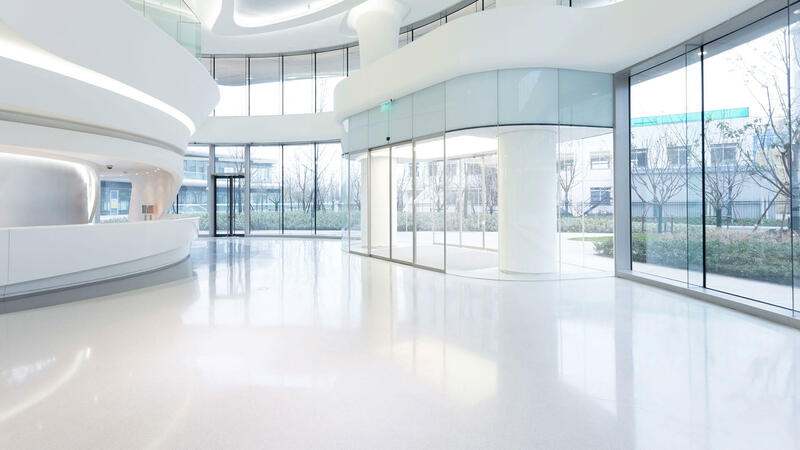 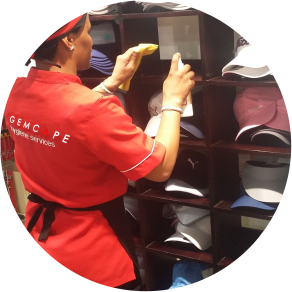 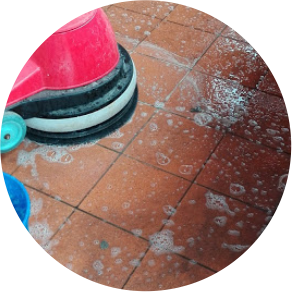 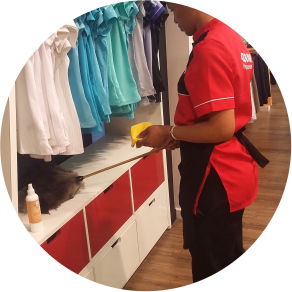 The cleaning division’s core focus is contract cleaning and Gemcape is a proud supplier to a list of Blue Chip companies where we are privileged to offer our cleaning services – both in their shopping centres and office buildings alike.